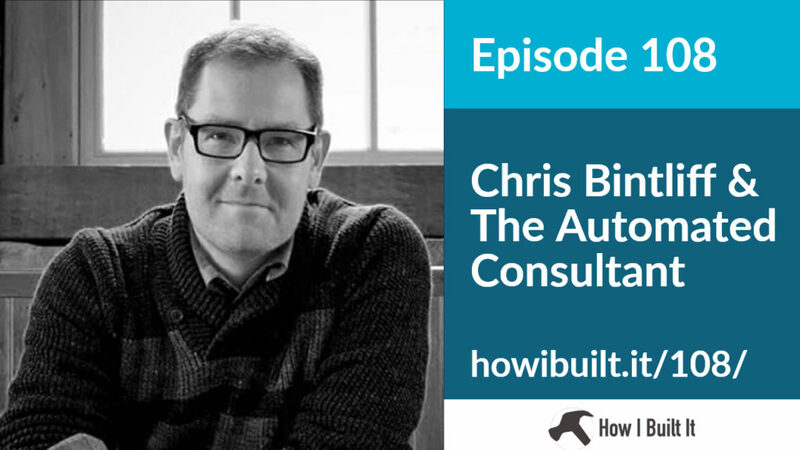 I focused a lot on automation in 2018, so I was really excited to talk to today’s guest, Chris Bintliff, on how he used automation for his client-onboarding process. Chis is a fantastic, energetic guy and offers a lot of great advice here. If you’re looking to save time through automation, this is for you.